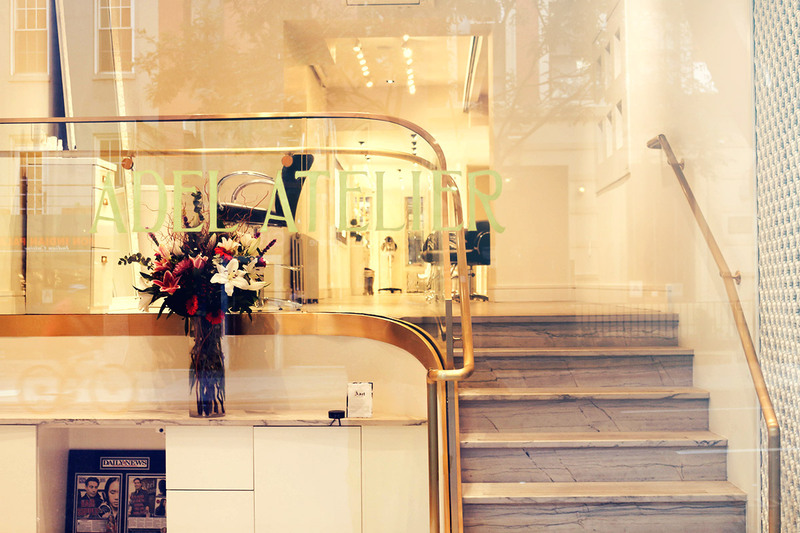 Specializing on cuts, blowout, color and styling Adel Atelier has a classic Parisienne touch as soon as you walk through the door. 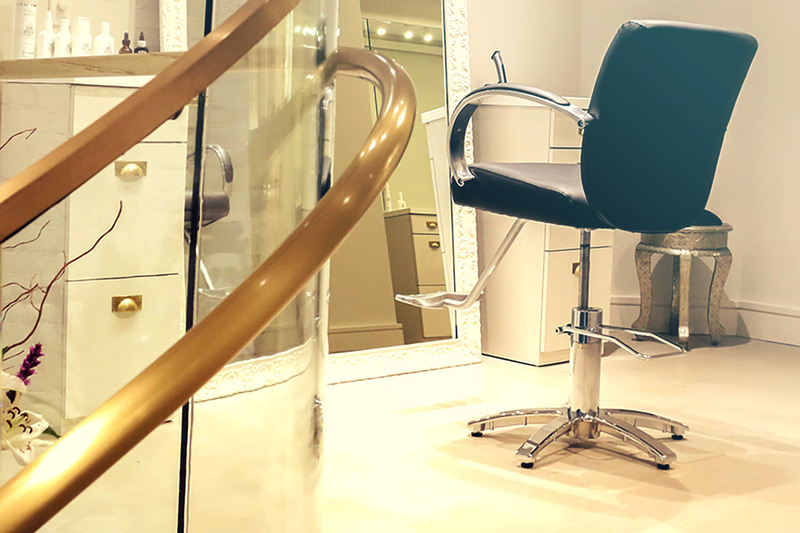 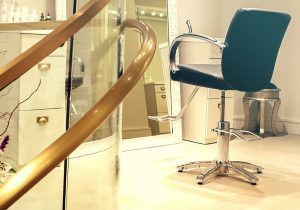 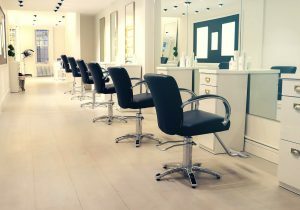 With our sleek Odin chains lined up in front of full length mirrors the salon gives a luxurious feel. 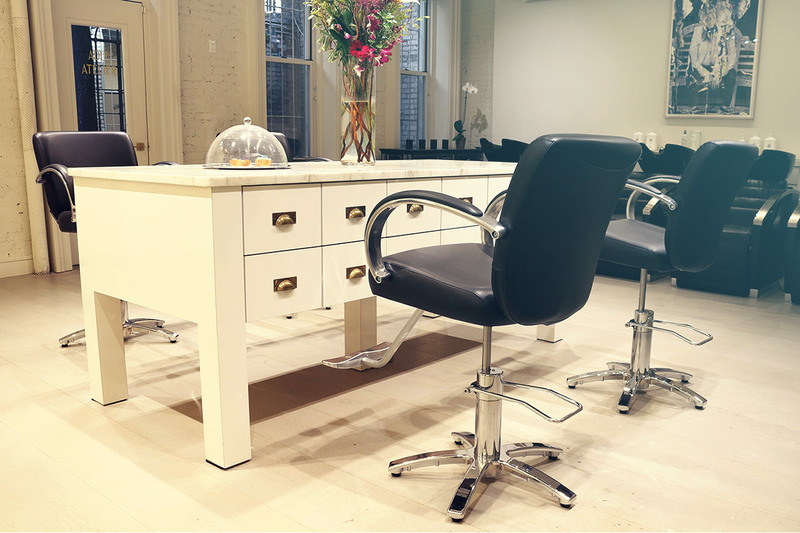 A sleek color bar set up within, the owner Adel Chabbi lets his clients feel simply care free.